Europe has proved a hostile environment for GMO crops but is this zero-tolerance position sustainable? 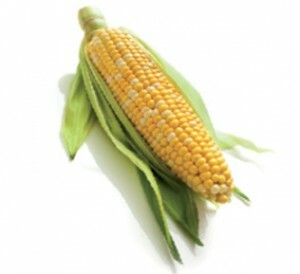 GMO crops are controversial. But particularly so in Europe. Public opinion is strongly opposed to their introduction and also the inclusion of GM products in processed foods. In other parts of the world, especially in the Americas, the opposite seems to be true. There the acreage of GMO crops is growing and new biotech cultivation applications reviewed with relative speed. In Europe, public perception has translated into public policy with only two GM crops (over a decade apart) approved for cultivation. Experts disagree on the question whether Europe can maintain this ‘splendid isolation’. In fact only a minority of six EU member states (Austria, France, Greece, Hungary, Germany and Luxembourg) ban the cultivation of GMOs completely, although this may not present the whole picture. According to biotech industry group EuropaBio, there are 15 ‘positive’ and 12 ‘negative’ countries in Europe, based on their last 10 GMO-related parliamentary votes. And substantial quantities of GM soy and maize are currently imported into European countries as cattle feed. On the other hand, commercial crops are being grown on a very limited scale. In addition, the regulatory framework with regard to GMOs is very strict. It is based on the precautionary principle (producers of GMOs have to prove that there are no harmful effects, e.g. to the environment or health) and freedom of choice. This implies strict segregation of non-GM and GM products and mandatory labelling of the latter. The most recent attempt to address a regulatory framework that has been described as ‘stifling’ and ‘dysfunctional’ are proposals by EU Commissioner John Dalli to provide individual member states with more flexibility in allowing or blocking the cultivation of EU-approved GM plants on their own territory. They have so far ended up in a stalemate. The relationship between producers of GM products and various European authorities has at times taken an unfriendly some might say hostile, turn. Biotech companies have not always found safe redress in Europe’s legal institutions as illustrated by the case of Monsanto’s GM maize and the French government (see box). How can this difference between European countries and the rest of the world be explained? What makes GM so different from other modern technologies, which are more readily adopted? Several experts point out that there is no single answer to this question. Both René Custers, regulatory affairs manager at the Flanders Institute for Biotechnology and Arnold Sauter, deputy director of the TA Bureau of the German Bundestag, point to some important cultural aspects. According to Custers the European attitude towards novel technologies in food and agriculture is fed by longstanding cultural food traditions. “These have become more prominent in recent decades, as witnessed by for instance the slow food movement”, suggests Sauter. He adds that these differences also apply to attitudes towards possible risks, the role of the state, and individual and corporate freedom. NGOs have played a prominent role in this debate. According to Custers, “European NGOs have been much more successful than the pro-GMO bodies in influencing the political and policy debate, leading to an over-stringent GMO regulatory framework.” To his fellow countryman Bart Staes, member of the The Greens/European Free Alliance in the European Parliament, this is no coincidence. He points out that the start of the debate on the regulation of GMOs in Europe coincided with public concern about food safety caused by the BSE crisis in Britain and the widespread misuse of hormones in Belgian cattle. Sauter even speculates that the whole debate on GMOs might have had a different outcome, had these events not taken place. The fact that Europe’s unique going-it-alone position is the result of a complex interplay of a wide variety of factors makes the question whether it stay the same in the future even more fascinating. The experts agree that in the short and medium term this shouldn’t be a problem. As Arnold Sauter notes, “Europe’s position is de facto a pragmatic one. All relevant GM crops can be imported and processed; they are just not being cultivated in many countries.” So there is no urgent need for change and no need to challenge the generally negative public opinion in his view. But when it comes down to the sustainability of Europe’s Alleingang in the long run, opinions diverge. René Custers is most outspoken. He believes that at a certain point not only farmers but also groups of consumers will demand that certain types of GM crops can be cultivated and used in the EU. Livestock farmers are already feeling the consequences of not being allowed to use the same innovations as farmers elsewhere. And, in his opinion, the whole concept of ‘the consumer’ is misleading. There are many different consumers who all shop with different needs and ideals in mind. Some will certainly be interested in GM products that have clear health advantages, e.g. peanuts with their allergens knocked out. Bart Staes sits on the other side of the spectrum. Europe’s agriculture is self-sustaining and will continue to be so. In his view GMOs are economically and ecologically unsound. They will not help to solve world hunger and farmers will become more and more dependent on a few large corporations for their seeds and herbicides. At times the public debate whether GMOs are acceptablehas turned into outright conflict, sometimes with farreaching consequences. MON810 is a genetically modified strain of maizemanufactured by US company Monsanto. It containsbacterial DNA that is designed to make plants resistantto pests that can threaten harvests and was initiallyapproved for cultivation in 1998. In March 2012 the French government imposed a temporary ban arguing that thistype of maize poses significant risks for the environment.The decision was taken despite the fact that an earlierban (in 2008) had been overturned by the Conseil d’Etat,France’s highest administrative court, and also by the European Court of Justice. In May 2012 the EuropeanFood Safety Authority stated "there is no specific scientificevidence, in terms of risk to human and animal health or theenvironment" to support a ban. In September 2011, the European Court of Justice ruledthat pollen was not a constituent of honey but an ingredient.It initially came about when an amateur beekeeper inBavaria with hives near fields of GM maize, sued the statewhen GM pollen was discovered in his honey. The rulinghas significant consequences. Because pollen has beencategorised as an ‘ingredient’ it is subject to rulings ongenetically modified food and feed, and for the bee keeping industry, the financial burden of testing and appropriatelabelling (for example, ‘produced from GMOs’ if GM pollenis above the 0.9% threshold). There is also an impact onhoney imports. Supporters of GMOs have always arguedthat their crops can safely coexist with conventional cropswithout fear of contamination. As it turns out, if suchcontamination occurs, it has dramatic consequences for theconventional farmers. Opponents see the ruling as furthersupport for their zero-tolerance argument that these cropsshould be completely banned. No market for GM products in Europe? A more sceptical view is Helge Torgersen’s. He believes that Europe cannot change its present position as long as public opinion stays the same. To him the question is not: can Europe maintain its position, but rather under which conditions would the need to change European GM policy be so urgent that politics would ignore consumer disapproval? With no imminent change to present policy, there is time to consider possible future developments. According to the authors of a recent report by the Netherlands Commission on Genetic Modification (COGEM) together with the Rathenau Institute, scarcity and rising prices will be the most powerful contributors to creating external pressure to accept GMOs. 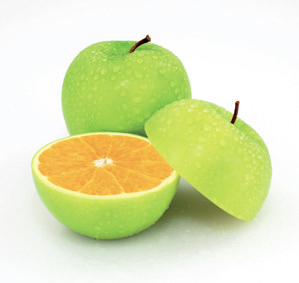 Today’s low public acceptance may change when the perceived risk of GMOs equals that of conventional products; or when GMOs have obvious advantages (price, taste, health); or, perhaps ironically, when public debate shifts to another subject like nanotechnology or the consumption of meat. 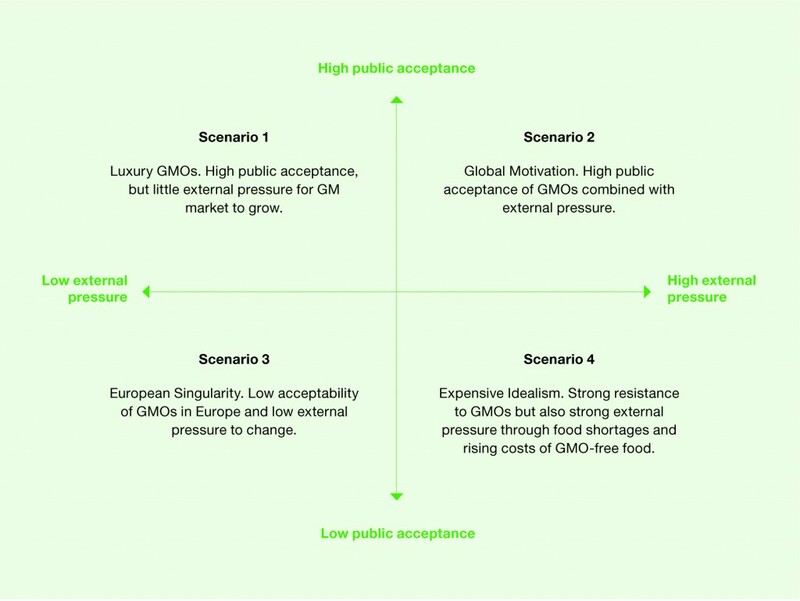 Defined by two so-called drivers (high or low public acceptance of GMOs and high or low external pressure to accept them), the report distinguishes four possible scenarios (see table). The assumption in all scenarios is that outside Europe GMOs are cultivated at the present scale. Obviously these scenarios serve as frames of thought and as such are striking illustrations for the fact that there are no simple solutions, whichever turn the future will take. Future scenariosCOGEM, Rathenau Instituut, Vier scenario’s voor ggo’s in de Europese landbouw. The Hague, december 2010 (in Dutch. An English translation is in preparation).